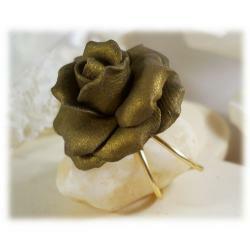 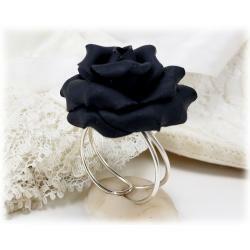 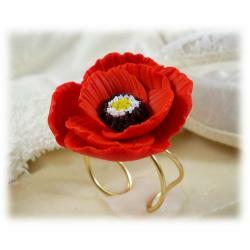 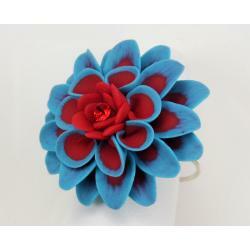 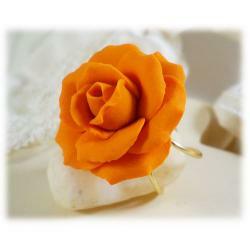 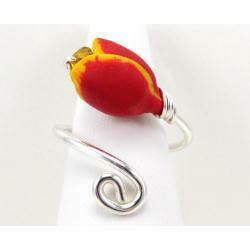 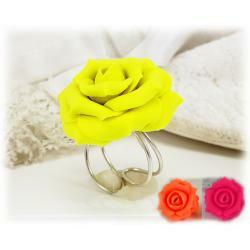 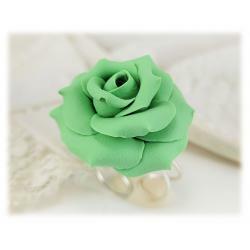 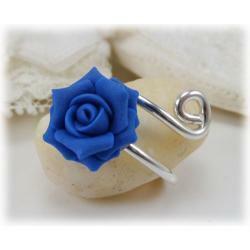 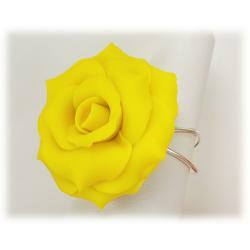 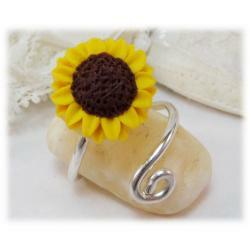 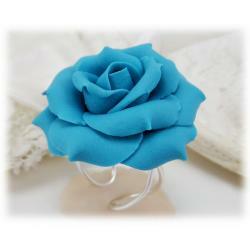 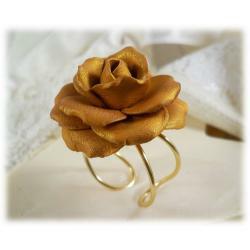 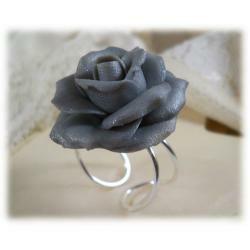 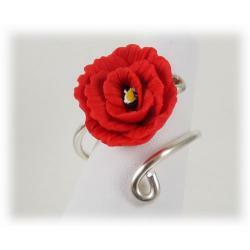 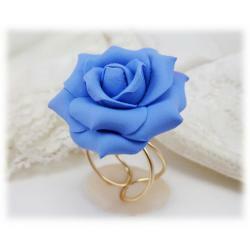 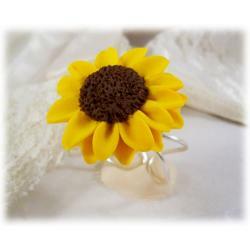 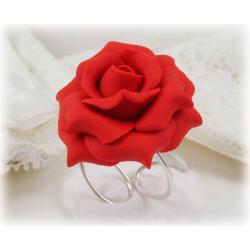 Shop handmade flower rings in a wonderful array of colors. 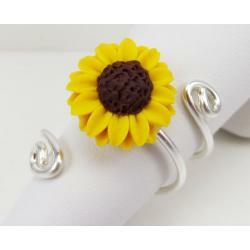 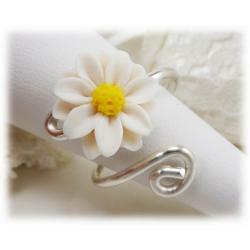 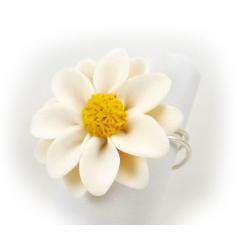 Browse these bold adjustable floral rings in rose, poppy, daisy and sunflower rings. 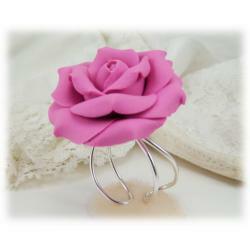 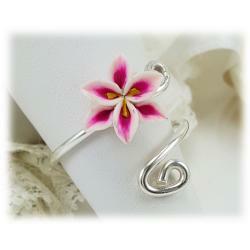 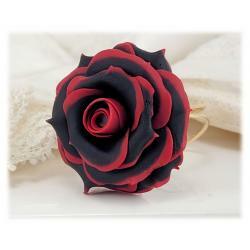 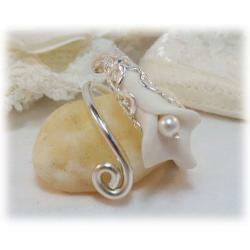 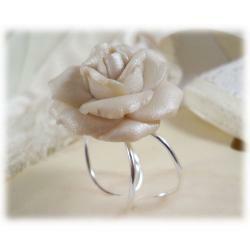 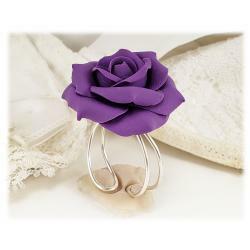 These feminine designs are handmade starting with each petal along with a hand wired adjustable ring base.